It's time for BLACK FRIDAY!! All sets including the latest collection at super low prices!! 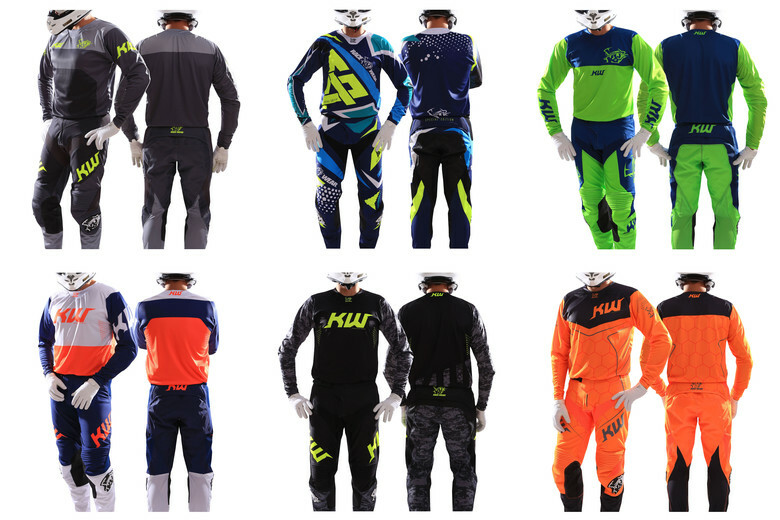 Get some new gear to stand out at the track! Don’t forget that you can add your number and name for FREE! Not satisfied with the colorways in our collection? You can make a FULL personalized gear kit. 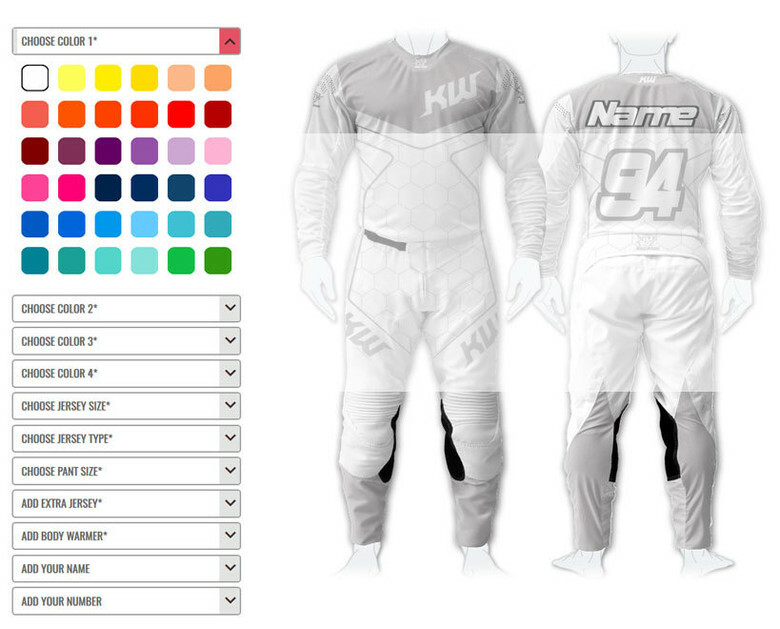 In the custom gear section module you can customize everything from the beginning and create YOUR OWN!! If you want your TEAM to look professional - CUSTOMIZE THEM!! Don’t wait until the last moment!! Buy Christmas presents right now!! Tired of getting the same gear as everyone else? Here's how to change it.